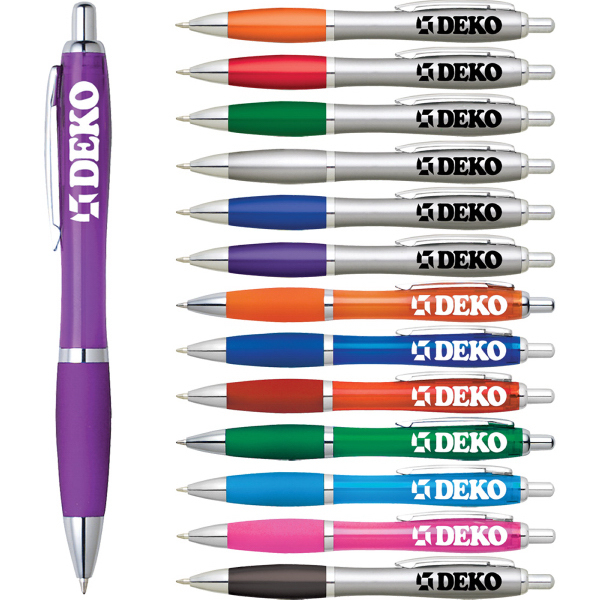 If your brand is craving more attention and is in need of a hipper, sleeker look, then let the Cougar Pen-Stylus do your advertising for you! 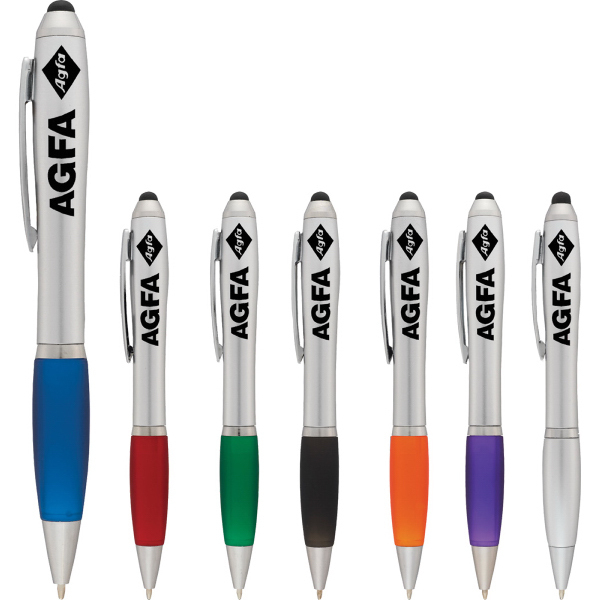 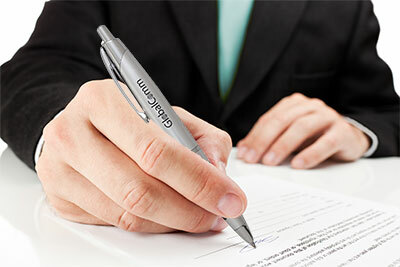 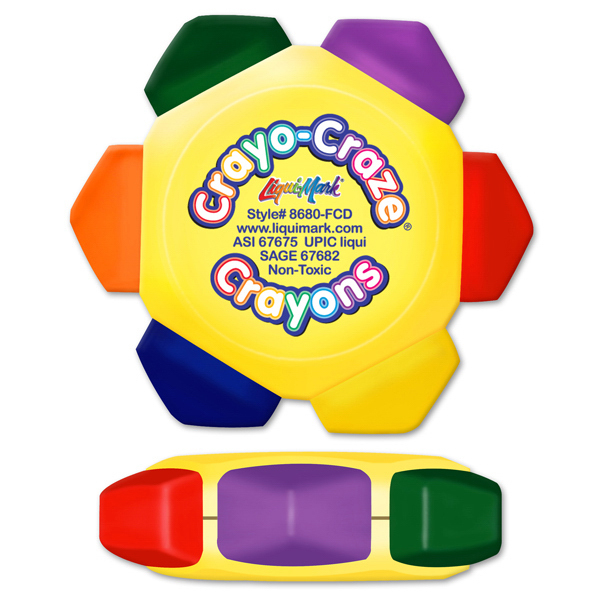 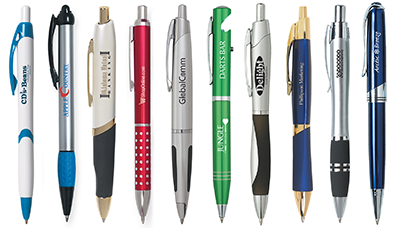 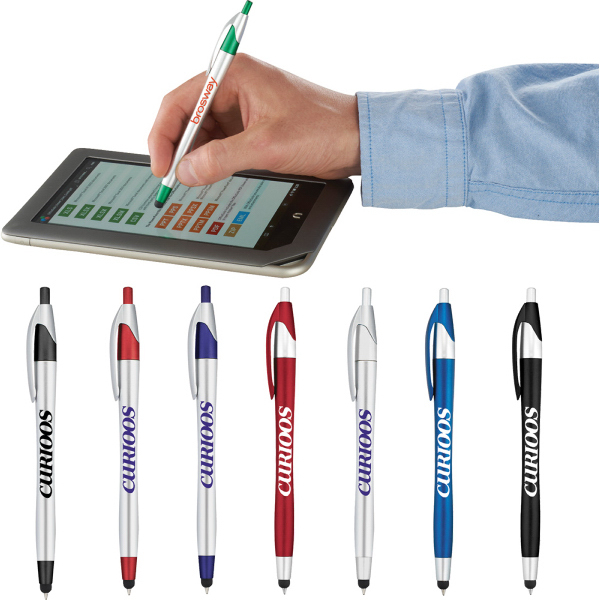 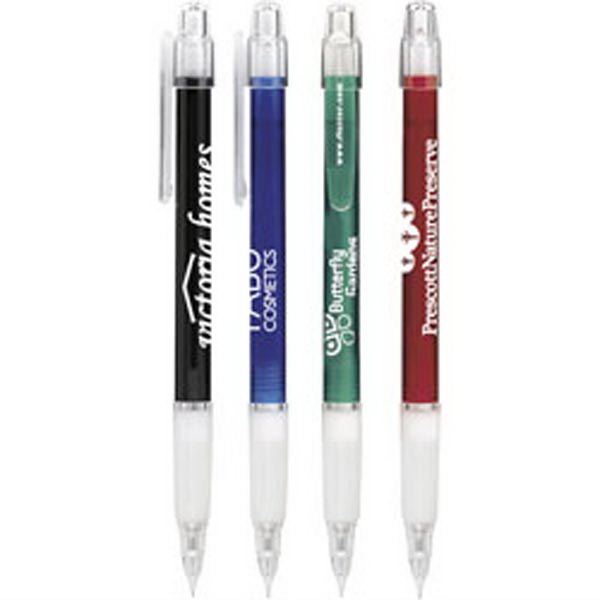 Featuring a smooth-writing retractable ballpoint pen and a soft rubber stylus for touch-screen devices, these 5.75″ imprinted advertisers will be a great “write” touch to any tradeshow, conference or promotional giveaway. 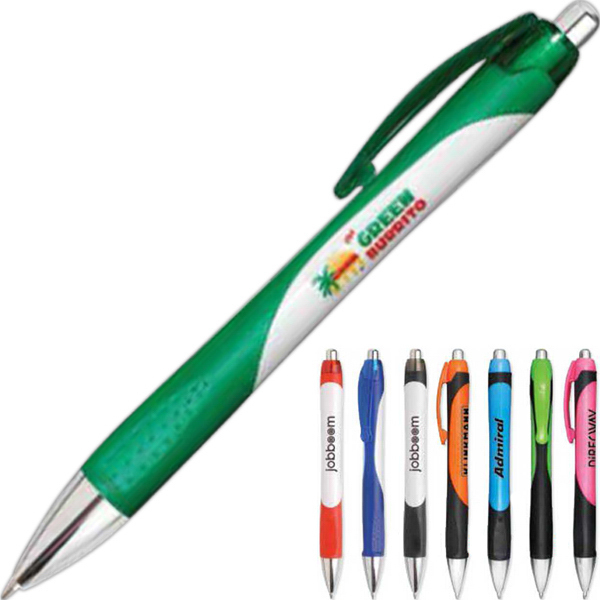 Made of durable plastic, the barrel is available in black, blue, red and silver.